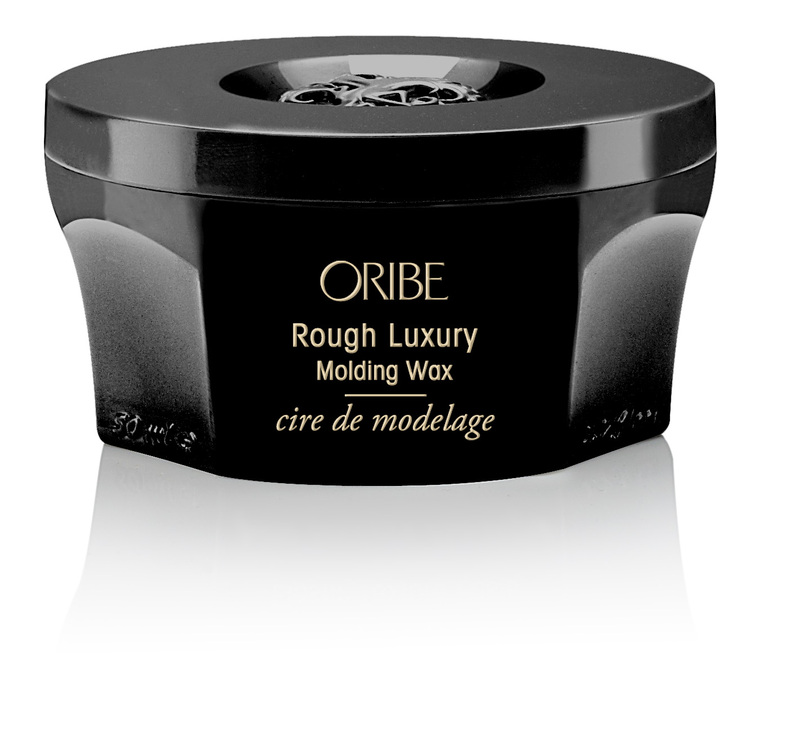 Oribe Rough Luxury Moulding Wax is loved by layers for its volumizing hold that adds substantial softness, separation and semi-matte luster. 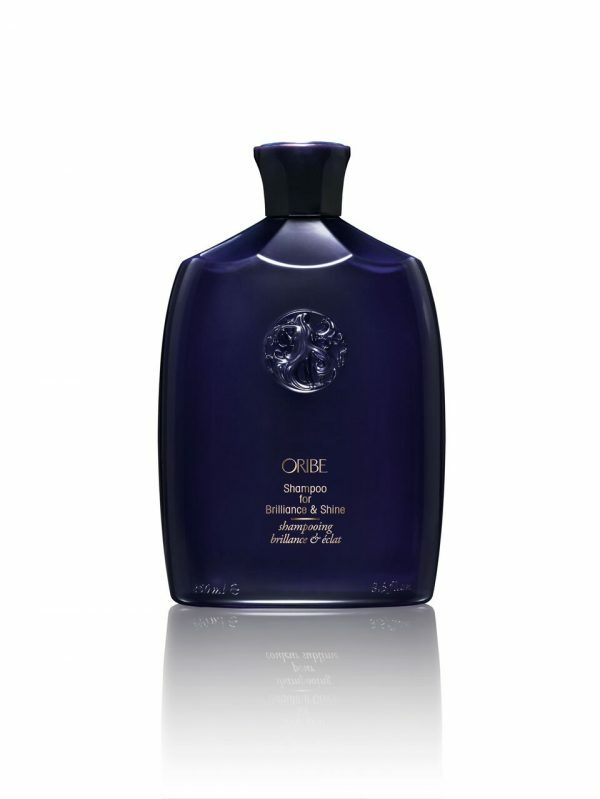 Detailed styles get thoroughly modern texture with this flexible paste wax. Start with a small amount and rub between palms until emulsified. Run through hair. Style with flair.